Looking for a special something to celebrate the holidays? We’ve got you covered. Here are our top picks of what to see in Boston this Holiday season. From the captivating dance of the Sugar Plum Fairy to the iconic snow scene, this enchanting classical ballet – set to the beloved music of Tchaikovsky – continues to enthrall audiences of all ages. This classic story comes to life with an energetic production by Boston Ballet. 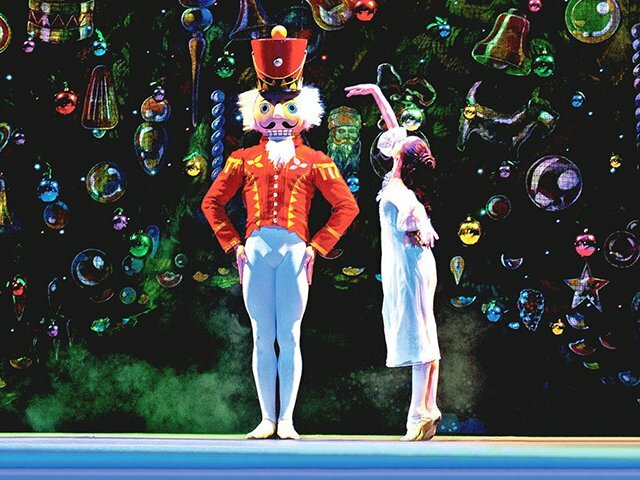 Get Boston Ballet’s The Nutcracker tickets here. Nothing is quite it seems in this mystery set in the shadows of Victorian England. 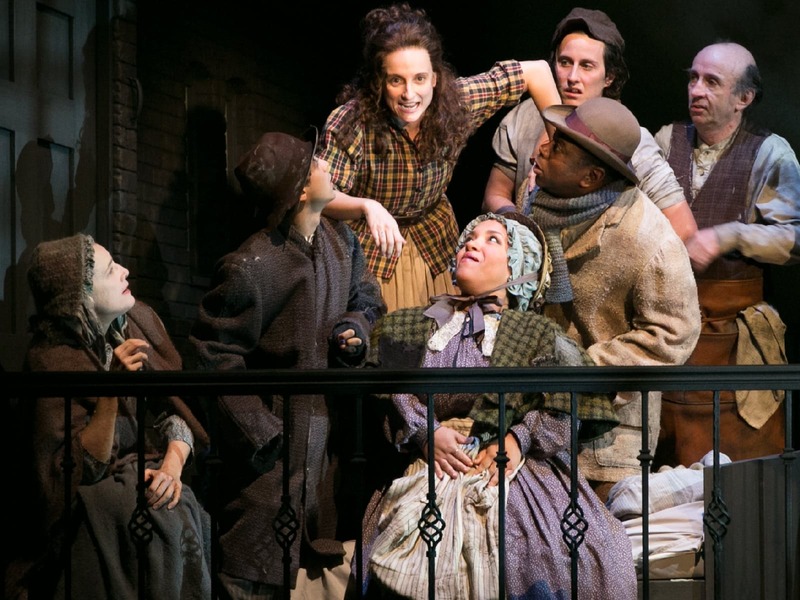 Spiraling through London streets, madhouses, and a stifling mansion with a shocking secret, Fingersmith is a thrilling night at the theatre. Get tickets to Fingersmith here. 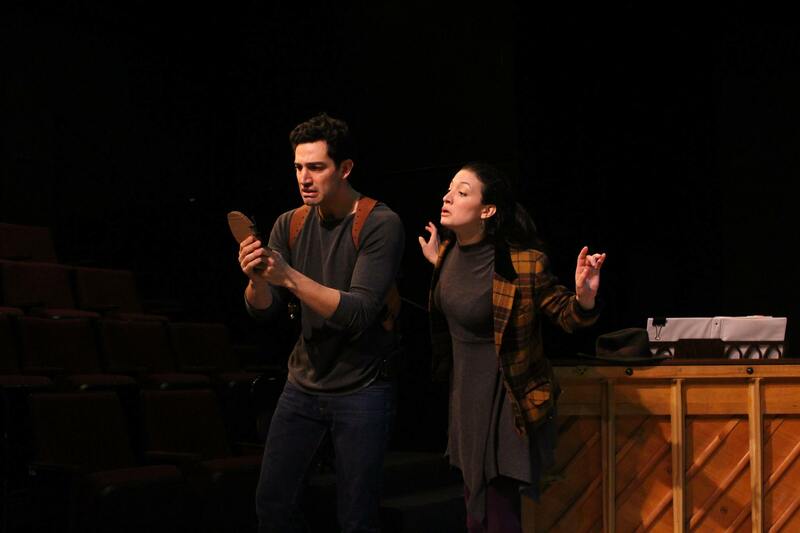 In this hilarious musical, one actor plays the detective and one actor plays all the suspects! This witty, winking homage to old-fashioned murder mysteries is a great alternative to more traditional holiday fare. Get Murder for Two tickets here. Join Charlie Brown, Snoopy, Lucy and all the Peanuts gang as they produce their own Christmas pageant and ultimately learn the true meaning of Christmas! 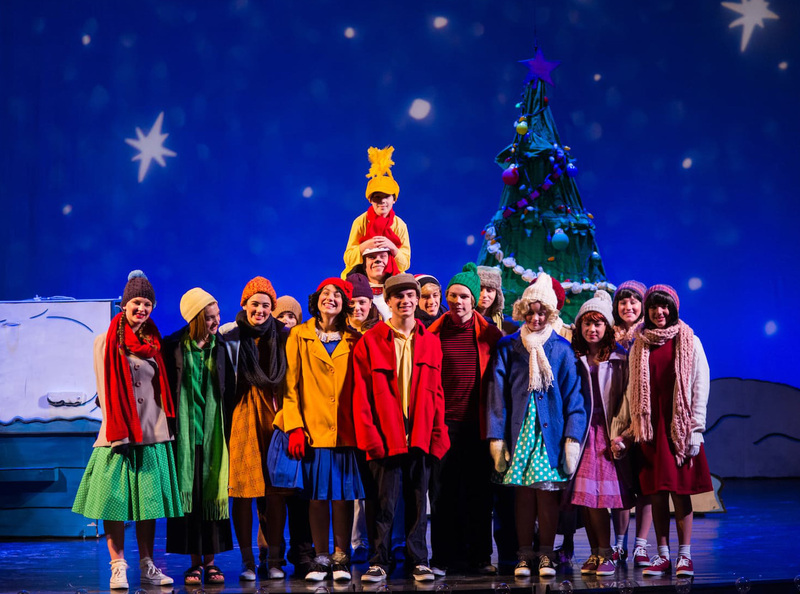 Get tickets to A Charlie Brown Christmas here. Over 11 million people worldwide have experienced the fun, spontaneity, and sheer hilarity of this comedy whodunit. Shear Madness is a Boston institution, and it’s the perfect show to attend with out-of-town guests! Get Shear Madness tickets here. If you head to theater this holiday season, let us know! Tweet us or join the conversation on Facebook.